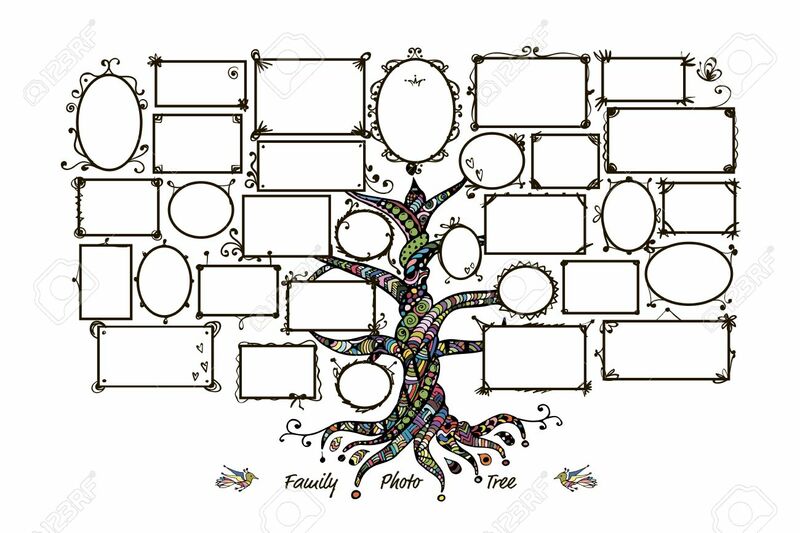 Family Tree Template With Picture Frames. Insert Your Photos... Royalty Free Cliparts, Vectors, And Stock Illustration. Image 60762623.